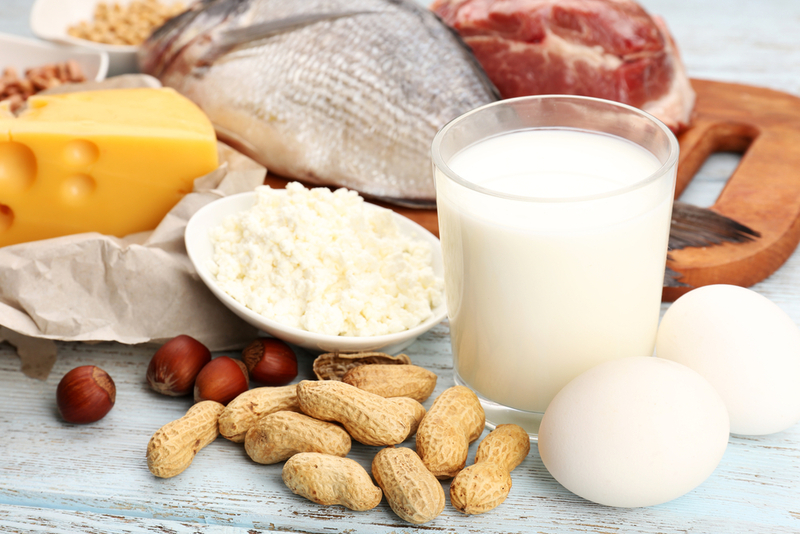 Proteins and Healthy Fats – What’s the deal? What about fats? Are they really healthy or will they make you fat? What fats should you cook with ?